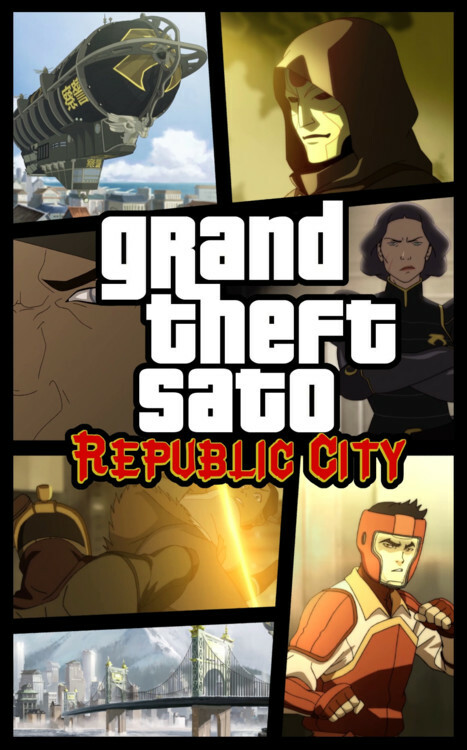 I would play it. GTA is the only franchise I always play, I don’t play many games, but simply having the ability to run people down and shoot them is never made more enjoyable than GTA. It’s missing a half-naked woman, so it looks really like a GTA cover.